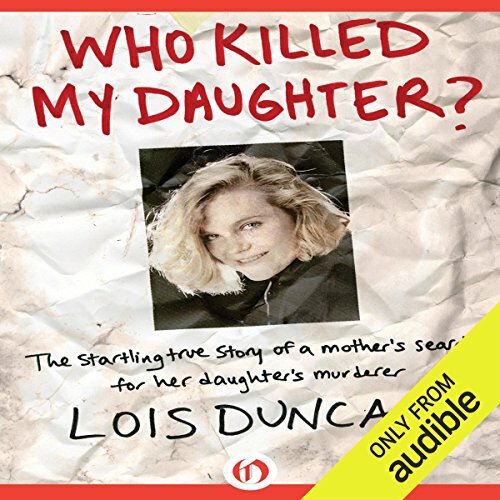 In Who Killed My Daughter?, acclaimed young adult author Lois Duncan recounts the harrowing story of her own daughter’s tragically unsolved murder, and her personal quest to find and bring a killer to justice. Teri Clark Linden performs this raw and affecting memoir, her calm, even voice bringing some balance to the emotional turmoil evident throughout this intense audiobook. Who Killed My Daughter? is a poignant and elegiac recollection of personal grief and grit in the face of immeasurable horror, and Duncan’s journey through shock to rage and eventually uneasy acceptance is gripping, and not to be missed. The best-selling young adult novelist recounts her daughter's mysterious shooting death and her own investigation into the crime, describing her use of a psychic to contact her dead child and expose the truth. 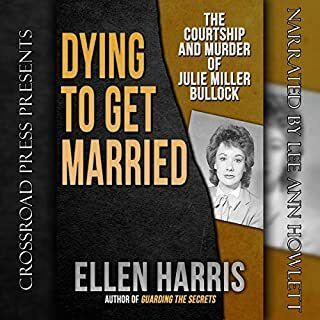 ©1992 Lois Duncan (P)2013 Audible, Inc. The Narrator has a very odd speaking pattern that became increasingly intolerable for me. She reads almost every sentence as an interrogative sentence. Her voice goes up at the end of each sentence as if she is asking a question even when she is reading a fact. So, possibly, I may have enjoyed this book slightly more if it had been read by another narrator. Has Who Killed My Daughter? turned you off from other books in this genre? If you could play editor, what scene or scenes would you have cut from Who Killed My Daughter?? All scenes having to do with psychic readings should have been ommitted. 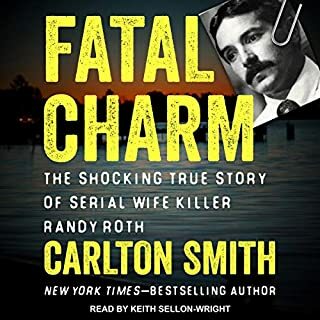 As the genre implies, a true crime novel should be made up of known facts. The endless droning on about the numerous psychic readings the author attended was nonsensical and did not add to the story in any way at all. There is not one "fact" that was offered during any psychic reading that aided the author in finding the answer to her question "Who Killed My Daughter". The readings of these transcripts from the psychic were boring and pointless to this listener and detracted from the story. I enjoy reading nonfiction. However, this story (even though there is a sequel) suffers from the number one issue with true stories, it is unresolved. So it is fascinating to read about the family, the case, and all the possible solutions. But you have to be okay without those answers. 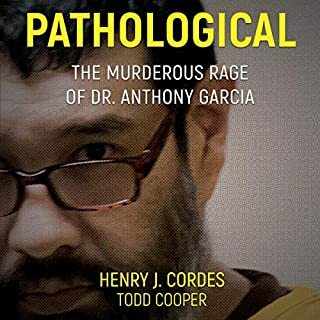 If you've wondered how an actual murder impacts the lives of those left behind, this book will answer your questions. This is not a forensic study of how a crime is investigated. On the contrary based on this book one might well wonder if the Albuquerque Police are competent at all or even if they're completely corrupt. 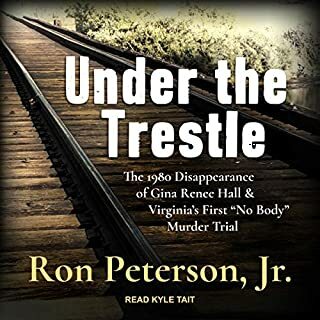 This book explores the family of a murder victim, how they deal with law enforcement and how frustrating and anxiety provoking waiting for the wheels of justice to turn can be. A lot of other reviewers eschewed the element of this book that deals with psychic readings. I have no faith in anything much less people who claim psychic ability, but I personally found this aspect of the story both interesting and thought provoking. 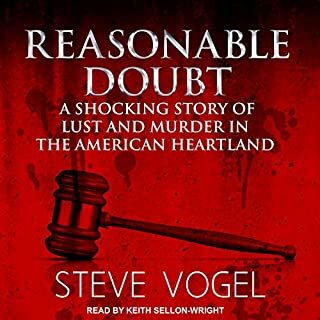 When something as unthinkable as the murder of your youngest daughter occurs and especially when authorities are offering you only one explanation that does not fit into your experience or world view, one will explore any other avenue of hope. I thought this was a great book. Amazing story of a family's love. 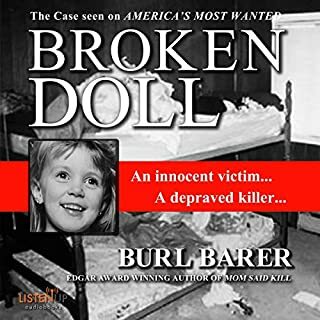 True story of a family's persistence in solving the murder of their daughter and sister Kaitlyn Duncan. Poignant, Heart-rending Portrayal. I have always been a fan of Lois Duncan and I hope that her daughter's murderer(s) are found and convicted.